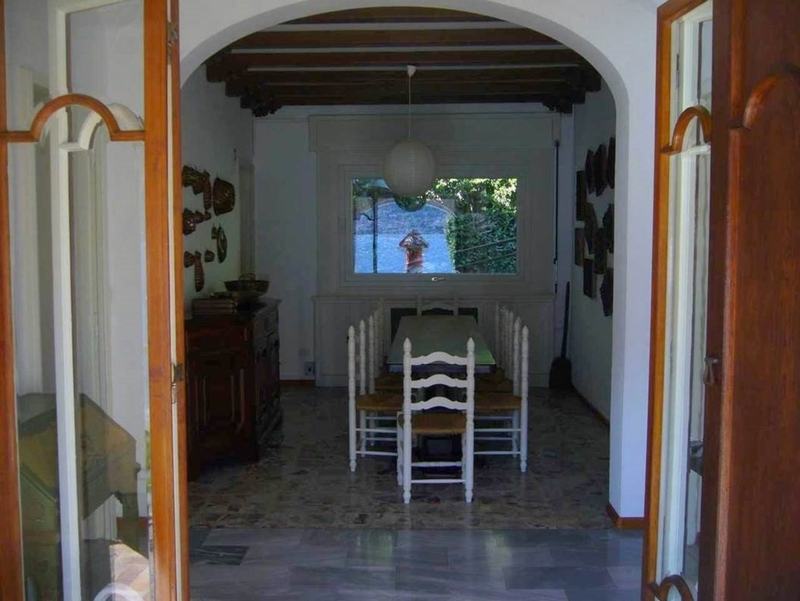 Amazing detached villa set on two levels for sale. 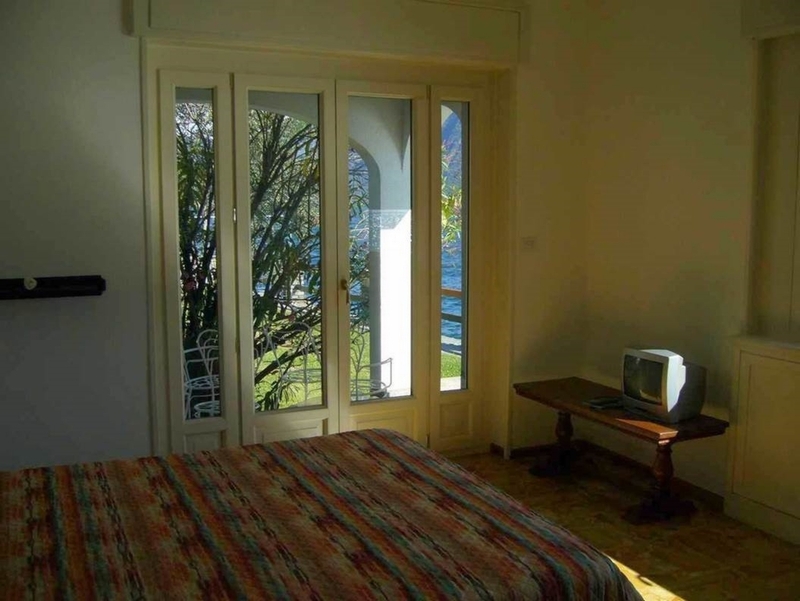 Sala Comacina, directly on the lake. 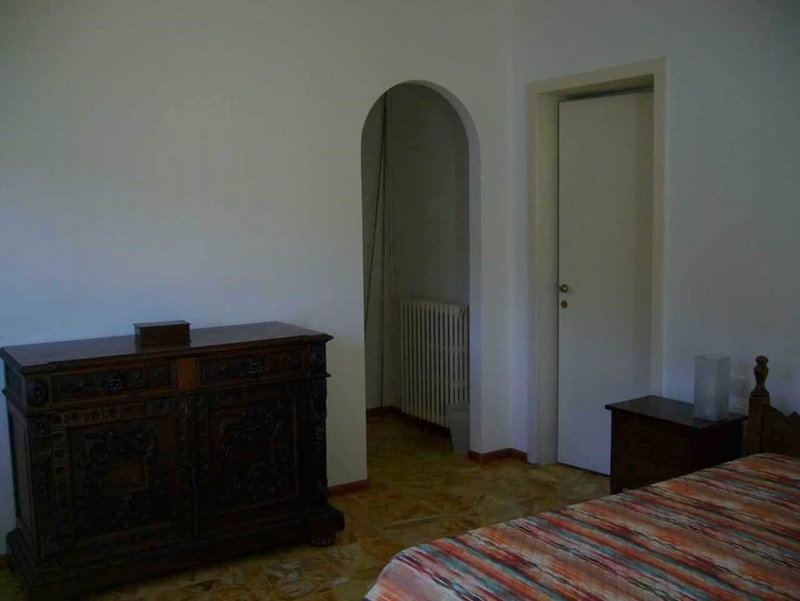 Entrance, wide living room with direct access to the porch, kitchen, 2 bedrooms and 1 bathroom on the ground floor. 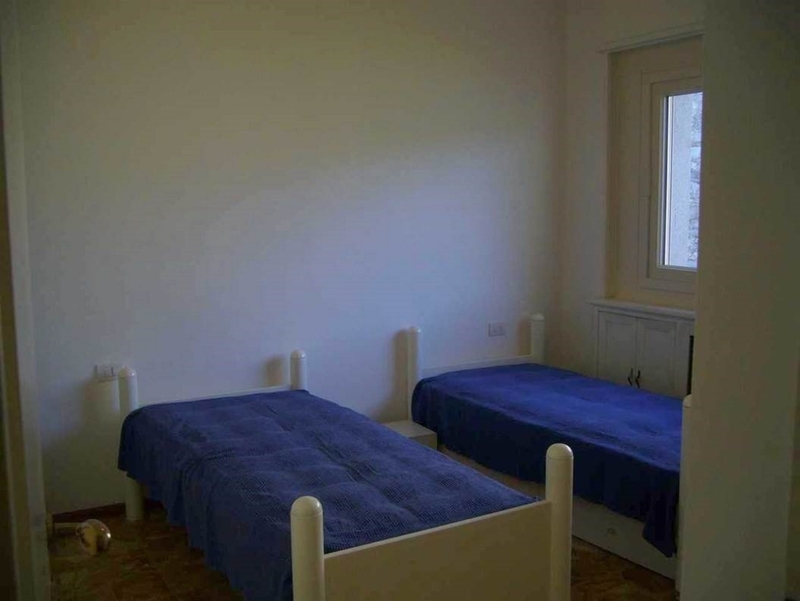 2 wide bedrooms with terrace and bathroom on the first floor. 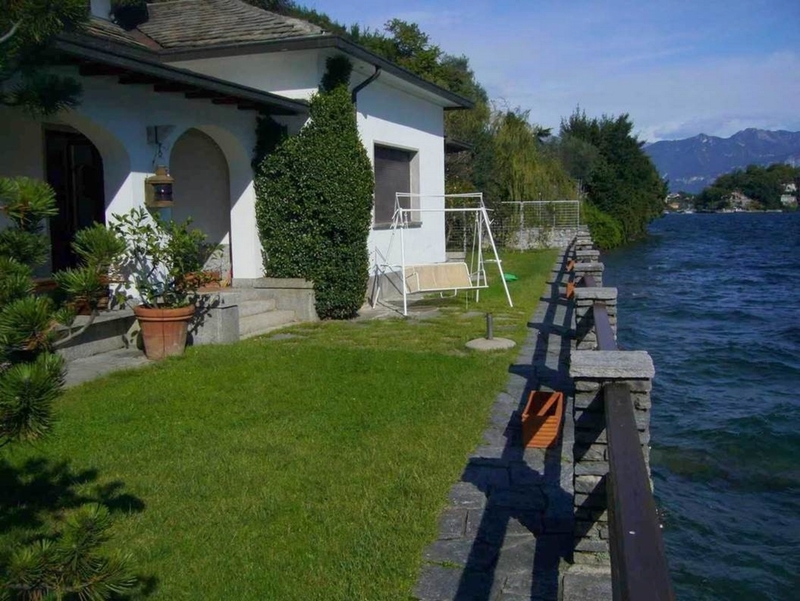 Garden of 250sqm, garage and dock. 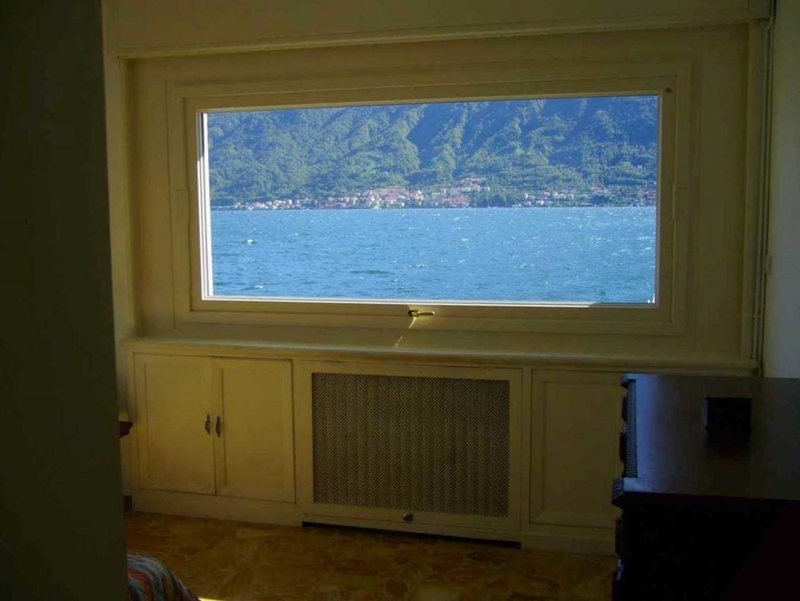 Amazing lake view. 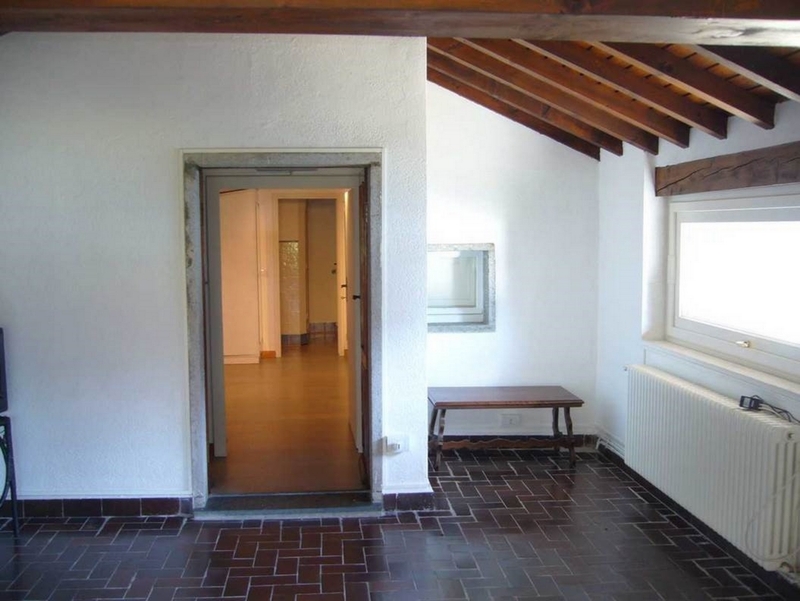 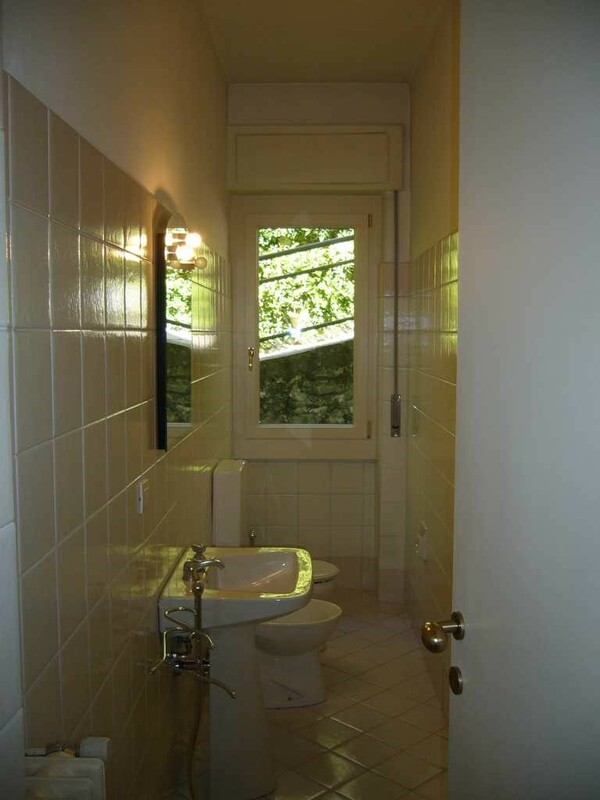 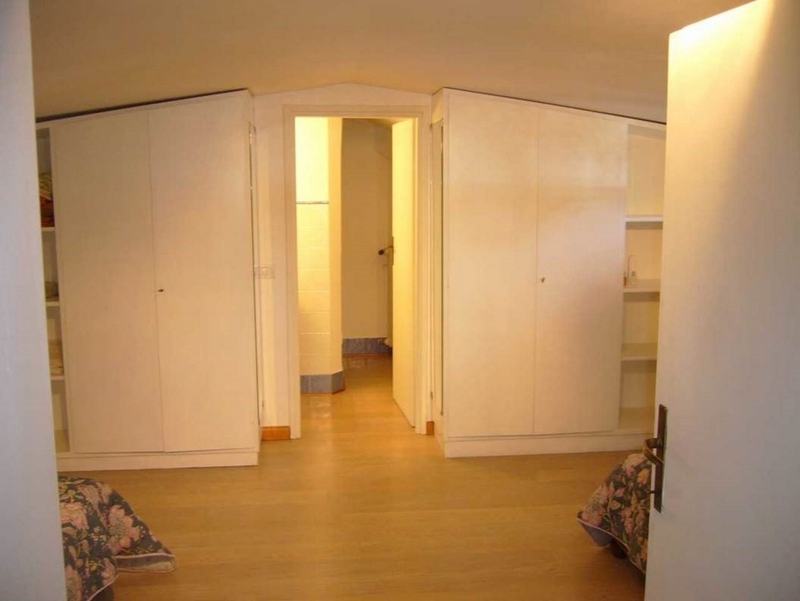 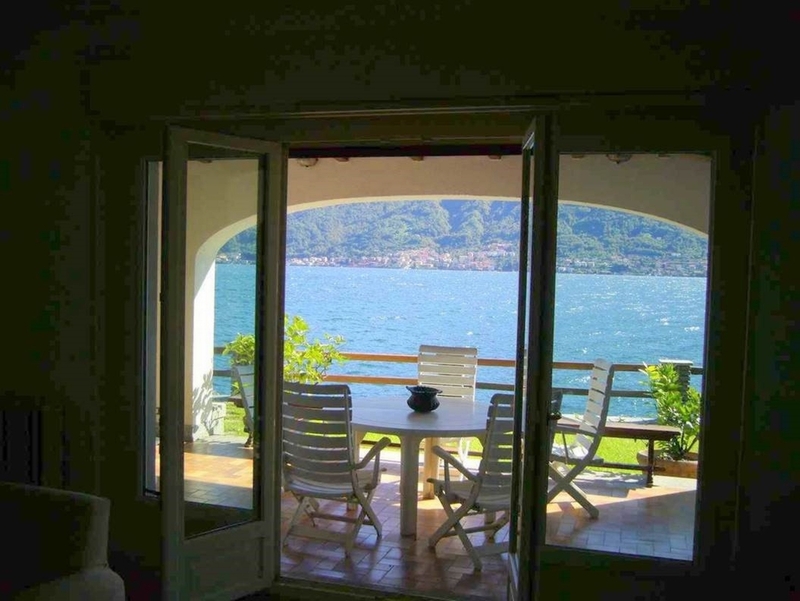 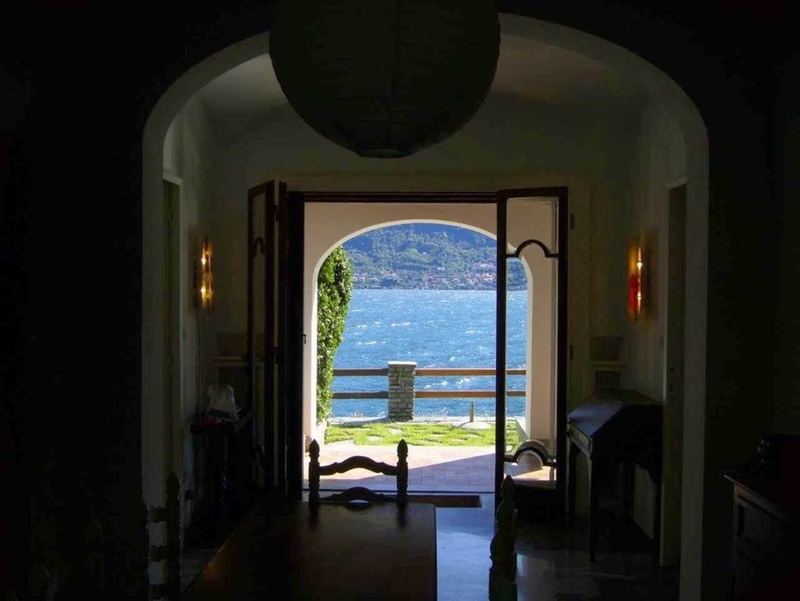 Sala Comacina is a popular village on the western shore of Lake Como to own a villa or apartment. 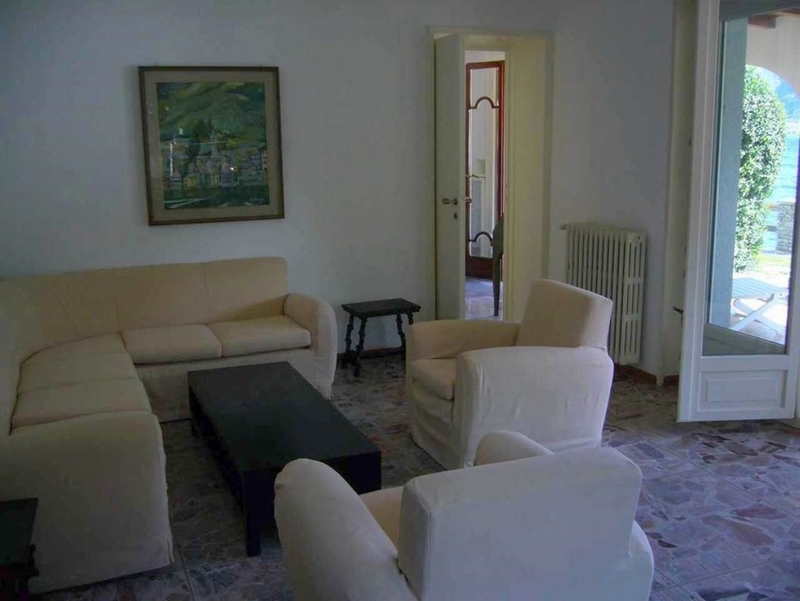 It is about 25 minutes from Como town and 60 minutes from Milan Malpensa. 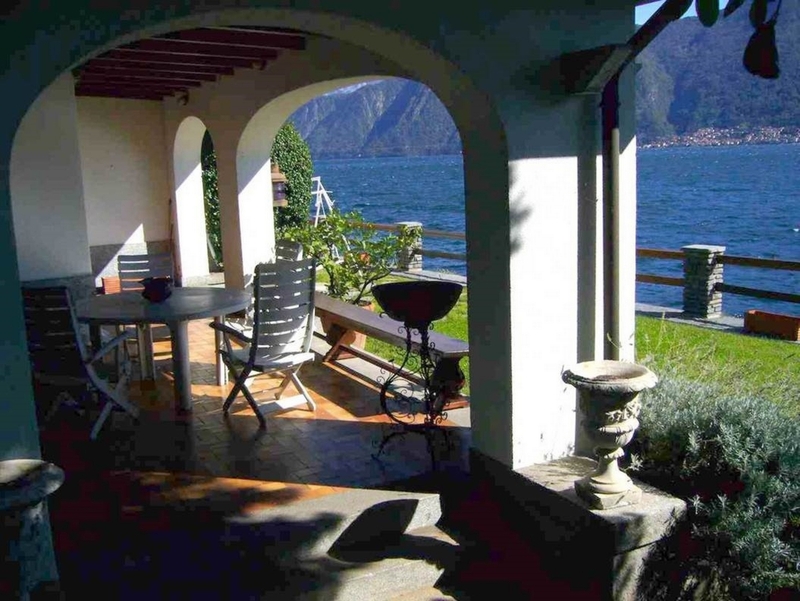 It is well served by public transport with both bus and ferry stops allowing easy access to your home on Lake Como. 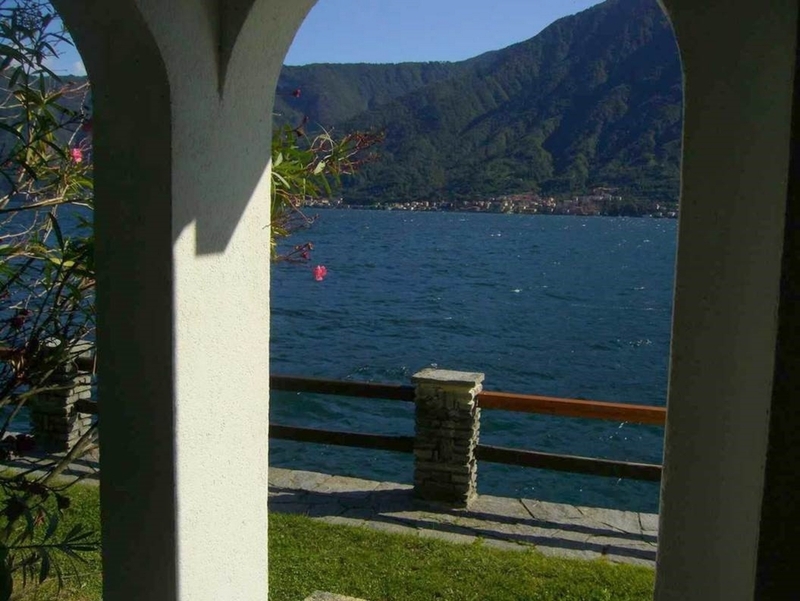 There is a picturesque lakeside piazza from where you can hop on a romantic water taxi for the short trip to the only island on the lake (Isola Comacina and the famous restaurant 'La Locanda del Isola'). 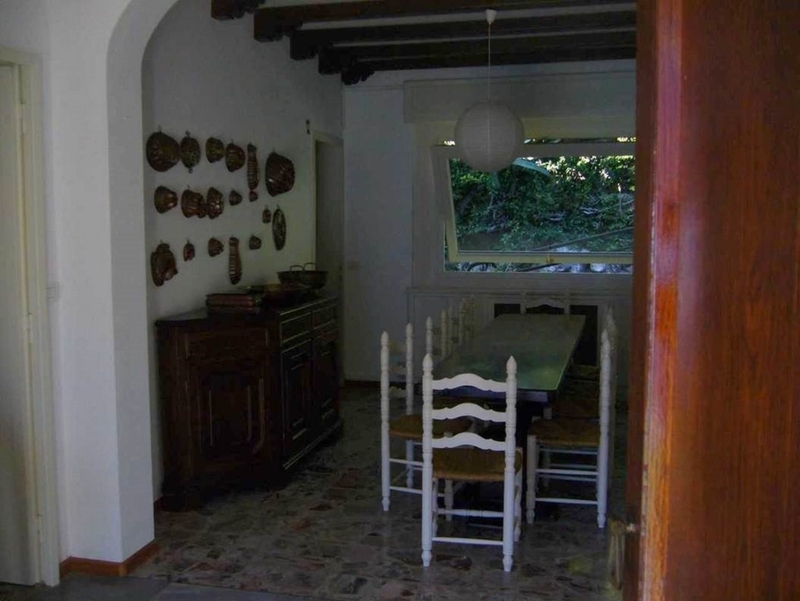 There is a good choice of restaurants for such a small village, as well as a small store, post office, bank and butchers. 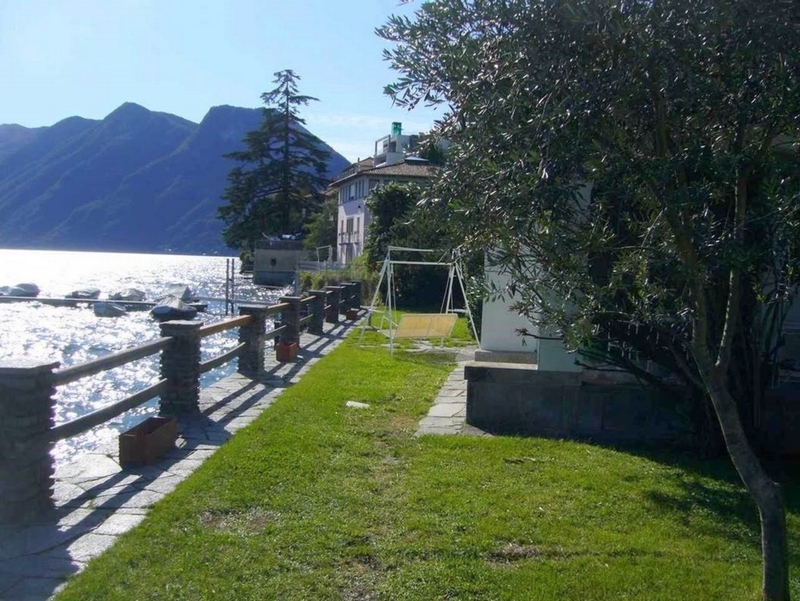 There is also a small local beach.